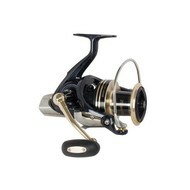 Daiwa fishing tackle has been around along time, since 1955 in fact. 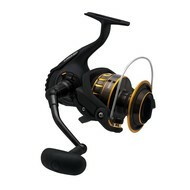 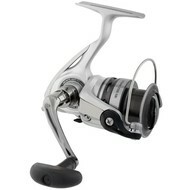 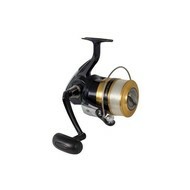 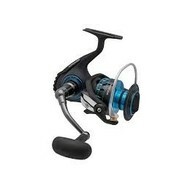 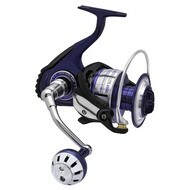 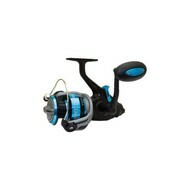 Daiwa seiko is one of the largest manufacture of fishing tackle in the world. 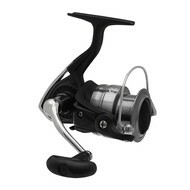 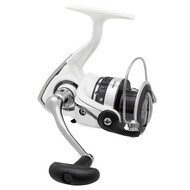 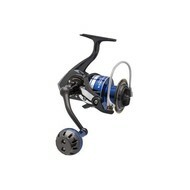 From the beginning, Daiwa's emphasis is on innovation and quality. 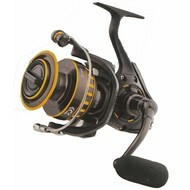 A long list of product features, design and innovative materials have set new standards in the fishing tackle industry.